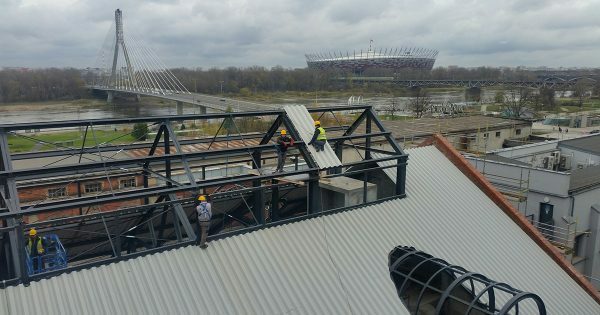 Tectum Group Poland will take care of the roof of the Warsaw Hub, a project from Ghelamco. 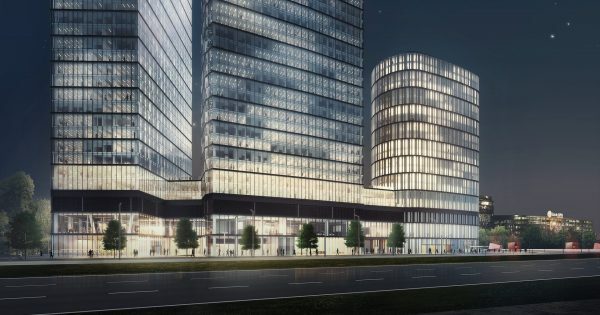 Ghelamco is one of the most important European investors and developers of real estate projects. 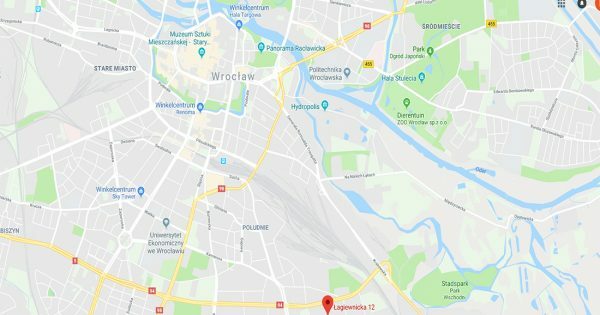 HB Reavis once again is working in Warsaw. After “West Station” another big investment is Varso Place. 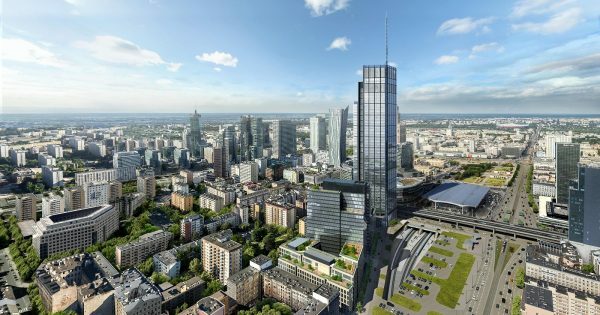 Varso Tower with its 310 m, will be the tallest in the European Union.